We are always looking for ways to get the most out of our workouts, and we love new workout clothing! 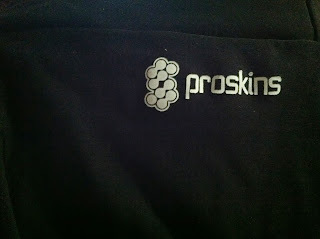 We recently received these ProSkins leggings, and have been wearing them for our workouts! We love the fit of the leggings. They are very stretchy to allow for a lot of movement when working out. They also move with you really well, and are very comfortable against the skin. We also love all of the details, like the fold down top to the pants, which gives us more support when up, and for a more casual look when folded down. 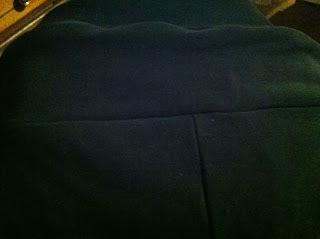 They are so slim they can easily be worn under clothing, to allow for a workout even when you are not working out.